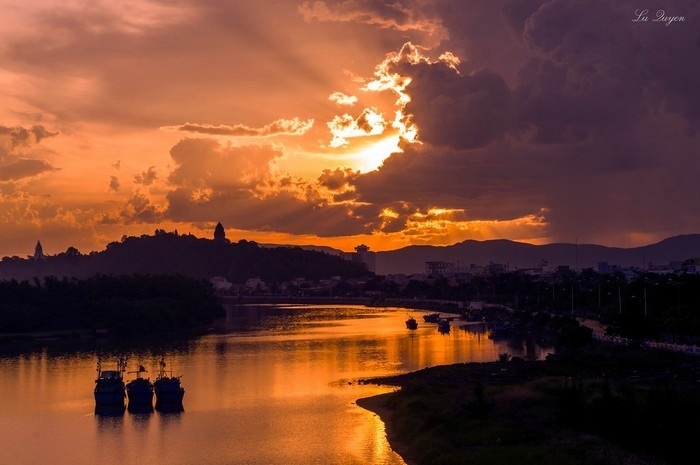 Nhan Mountain leans on Ba River, in young Tuy Hoa city known as a land of sun, wind, harsh ... and with all these natural beauties that have been nowhere. 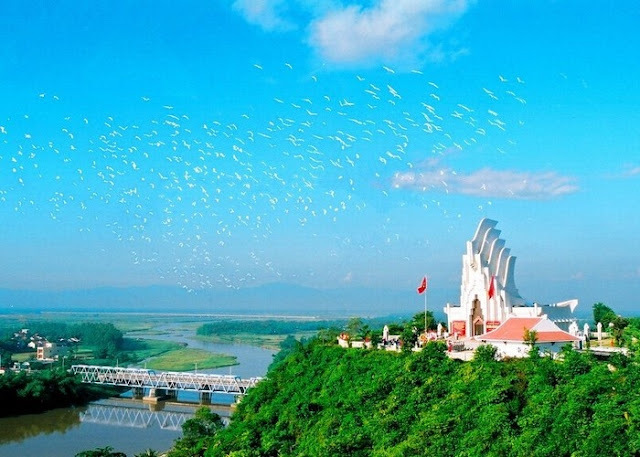 Nhan mountain is over 100 meter high located in the Nhat Ward, the city of Tuy Hoa, Phu Yen Province. There are many possible explanations for the name of the mountain. 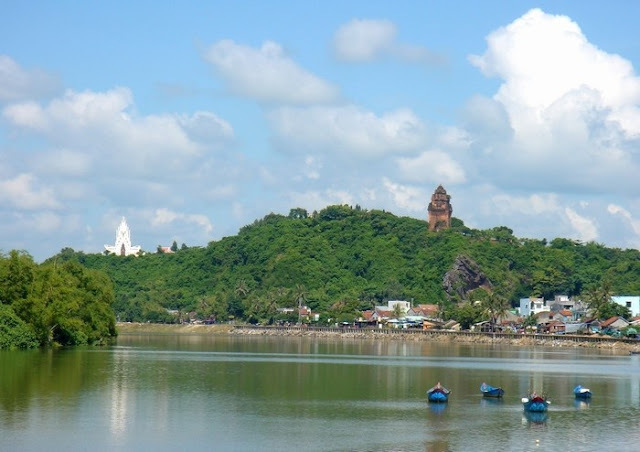 However, the first reason is that there is an ancient Cham tower which is nearly 700 years old called Nhan Tower. 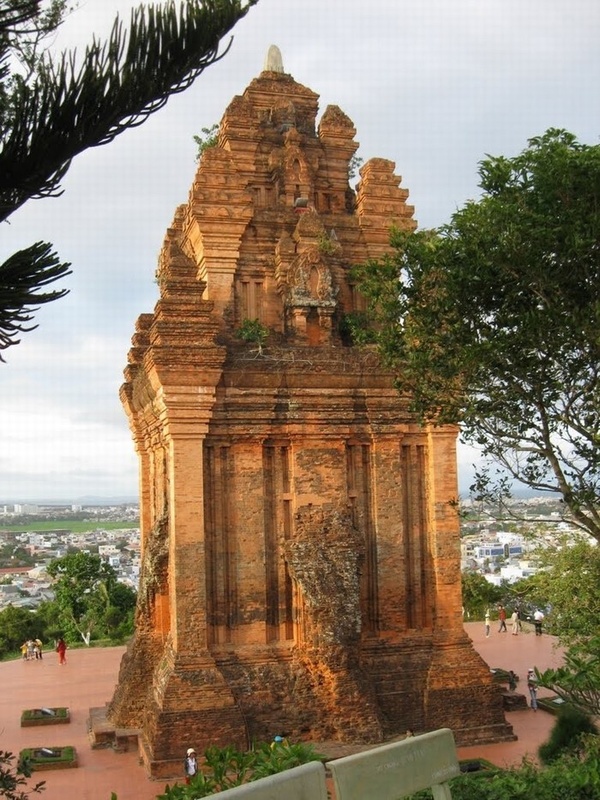 This is one of many ancient towers built on the central strip by Champa strong kingdom Some people say that the top of the tower is like a swallow while others say that in the mountain there were more cranes and locals read they “nhan”. 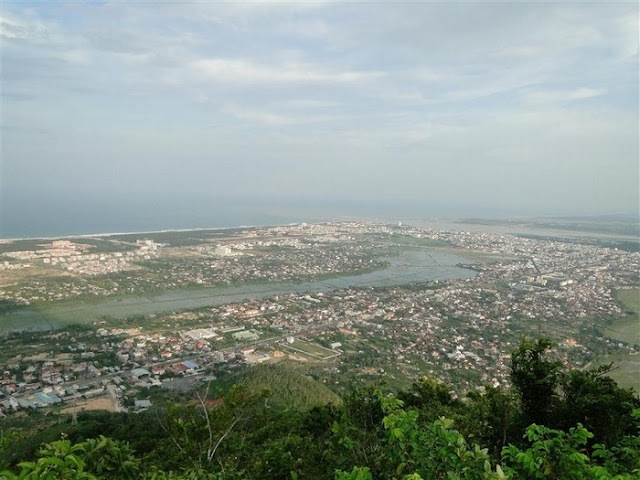 Thus compared to the Nha Trang or Porime Ponaga of Ninh Thuan, the tower on the mountain has without a Cham. Instead of, its name is done by local people. In the war, the tower was the target of enemy attacks. The current tower was rebuilt but in history records was destroyed by a naval ship of the enemy artillery off the coast of Tuy Hoa. Today, take the foot of the mountain we will see a large brick platform that many people believe that it is the prototype tower. However, the beauty and historical value of Nhan mountain is undeniable. On 1 - 4-1975 atop the main tower, the red flag with yellow star was waved to mark the official liberation of Phu Yen province. 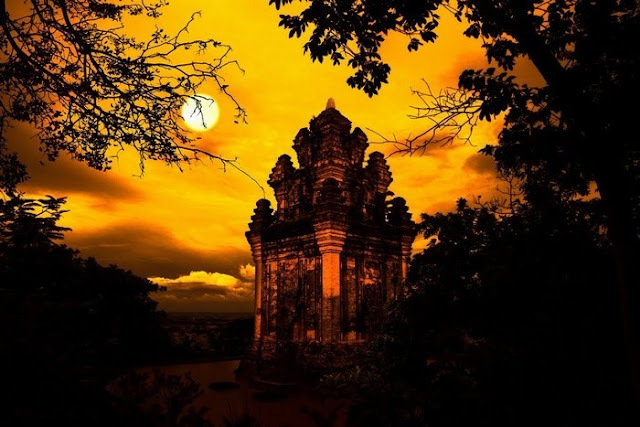 The tower currently is used to worship the mother of Phu Yen land who was very respectful and always filled with smoke from incense. In many different places of the mountain we can still see the bunkers, the tunnels and trenches used in the war and now become the remnants of a glorious, blood and fire history. From many different locations in Tuy Hoa people also may find Nhan tower standing there, witnessing many ups and downs of this land. 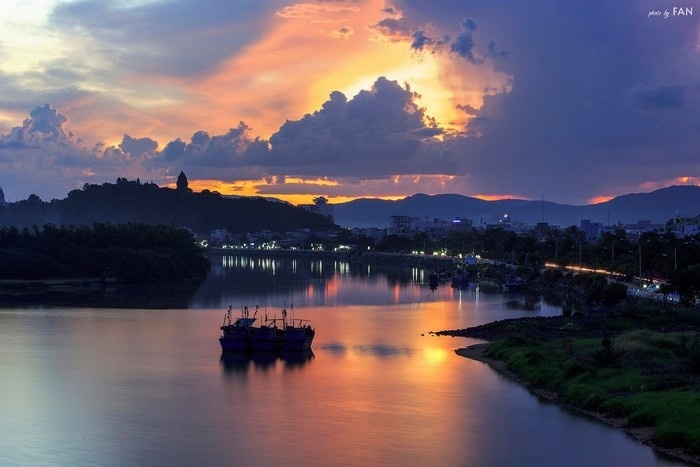 Nhan mountain combined with Ba river(flows through Tuy Hoa called Da Rang River) and the modern bridge has become the highlight of Tuy Hoa in particular of Phu Yen and in general. 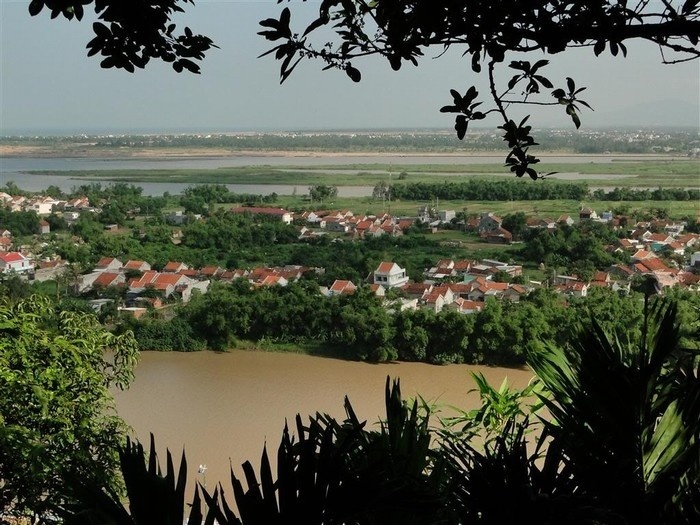 It is was also chosen as the location to organize the learning program of Phu Yen history.